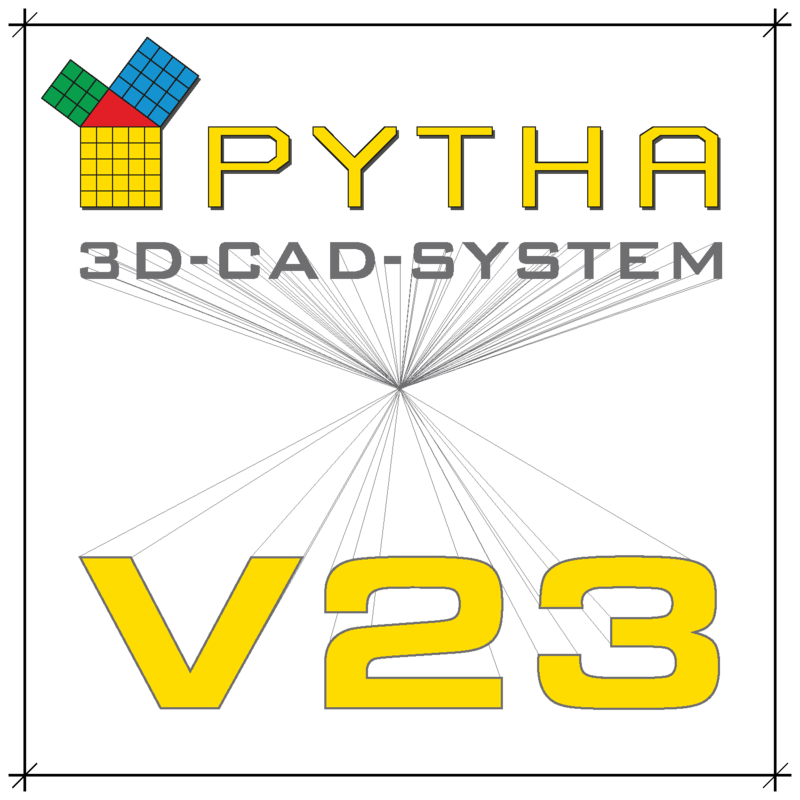 The wait is over… PYTHA V23 has been released and is ready to roll! We’re super excited about this version (as were those who had a sneak preview at the Convention – see what they had to say here), and can’t wait to get it rolled out to new and existing PYTHA customers. 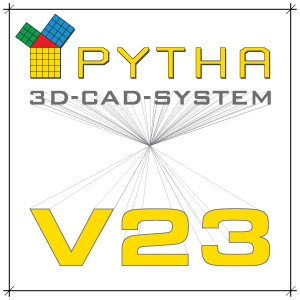 The software has been subject to a price rise, but we’re feeling a little festive here in the Pytha Partners office… Order and pay for V23 before 31 December, and we’ll lock you in at the pre-rise cost for a super sweet deal! If you’re ready to ramp up your services, contact us today for more details and a quotation. If you pre-purchased V23, you’ll be hearing from us soon; we’ll tee up a time for installation and get you going!